Sash Jammers - DGS Group Plc. 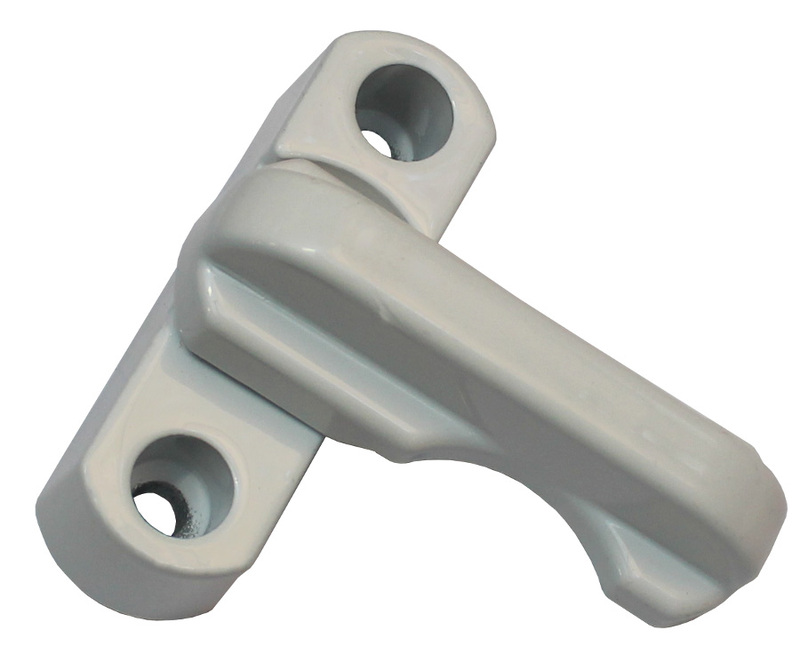 Sash jammers can be fitted to windows and doors, which open in or out, preventing the levering of the sash. 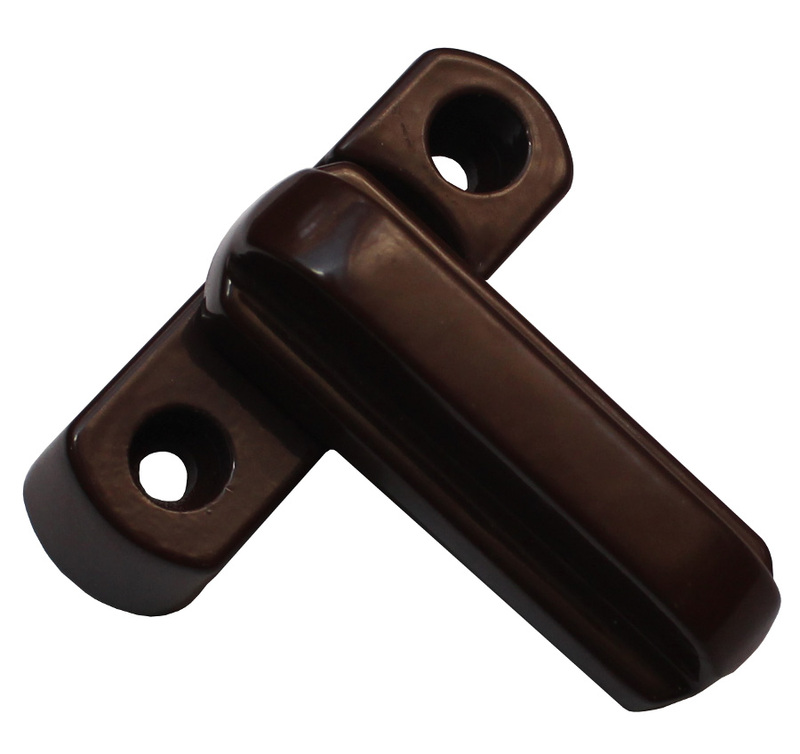 By simply twisting the sash jammer handle it is secured over the frame, offering resistance to deter forced entry.